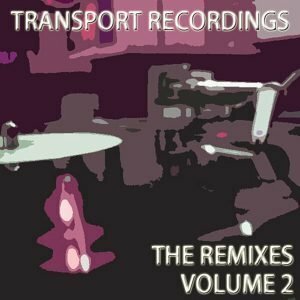 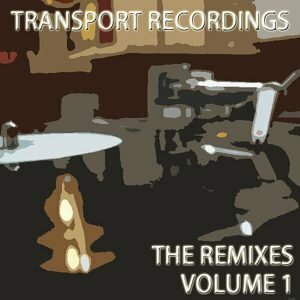 View cart “Various Artists House Summer Grooves Vol.4” has been added to your cart. 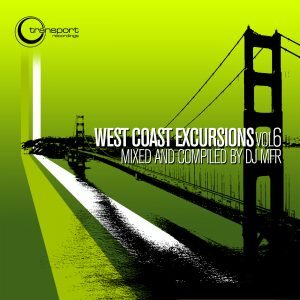 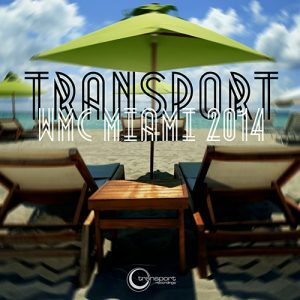 San Francisco’s Transport Recordings is proud to present its brand new compilation Miami WMC 2014. 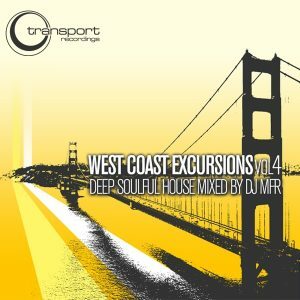 With the spring just arrived this brand new selection of deep and soulful house gems will get you ready for the upcoming beach festivities. 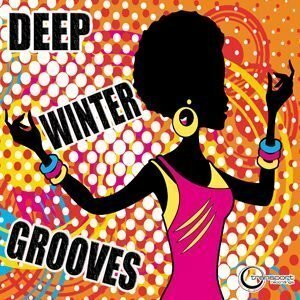 Don Miss it!